Beautiful VIRTUAL Waterfront property. Had a 19ft scamp fifth wheel for kitchen and bath which was removed. 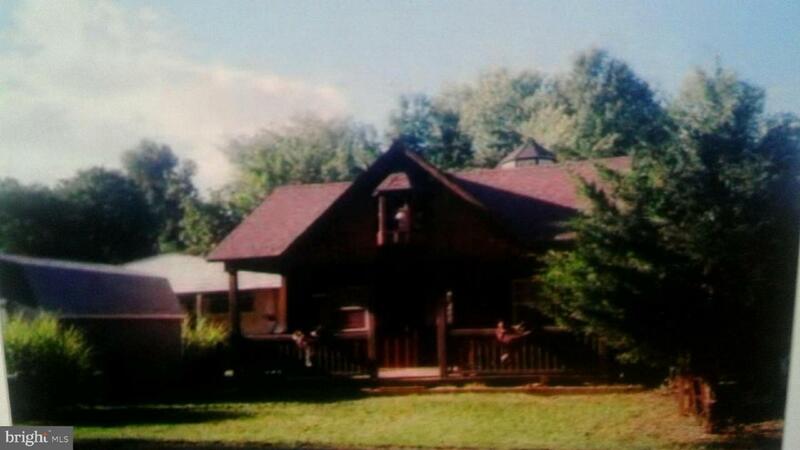 Solid pine Amish custom built Cottage. Large 8x24 covered front porch and 7x17 back porch with French Doors. 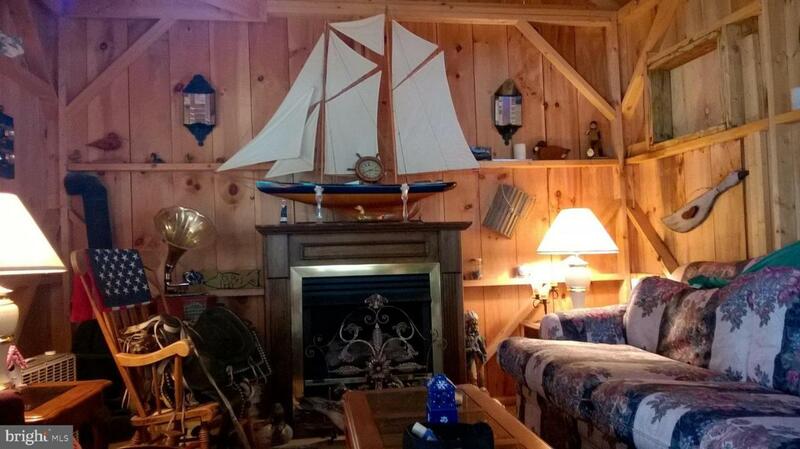 Cottage is very large inside includes an overhead loft. 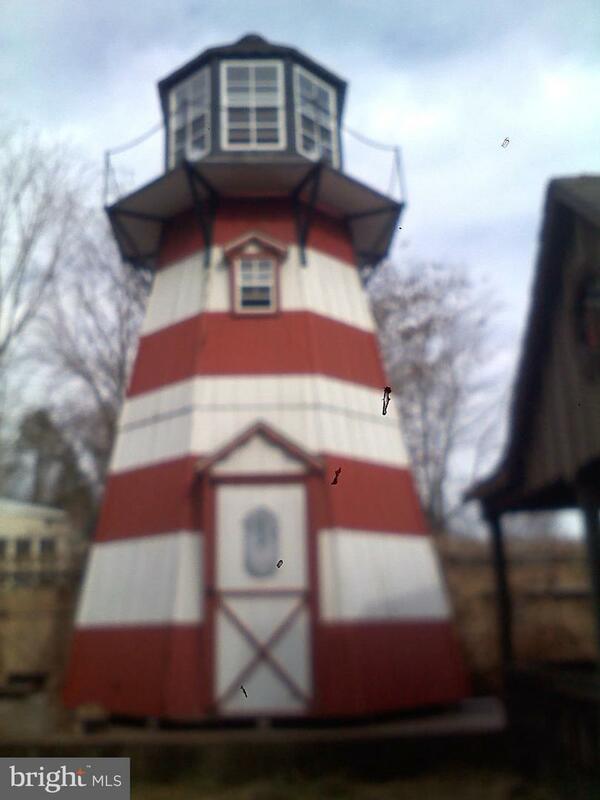 A second smaller cottage also custom built, a storage shed and a LIGHT HOUSE three stories high with rotating light. Water access Back Creek to Sassafras River to the Chesapeake Bay. Sailboat friendly. Listing agent must accompany all showings.